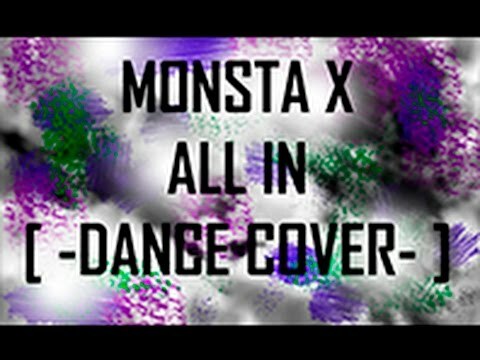 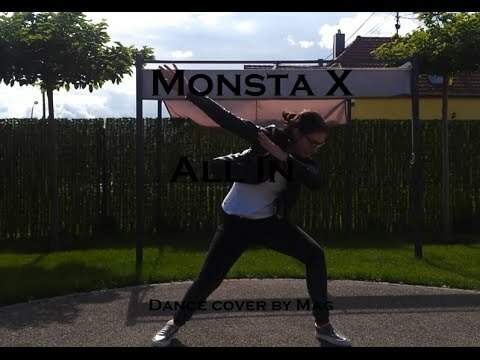 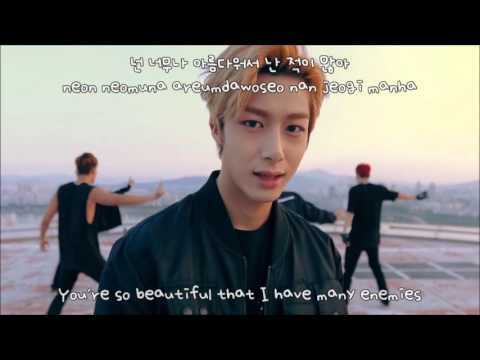 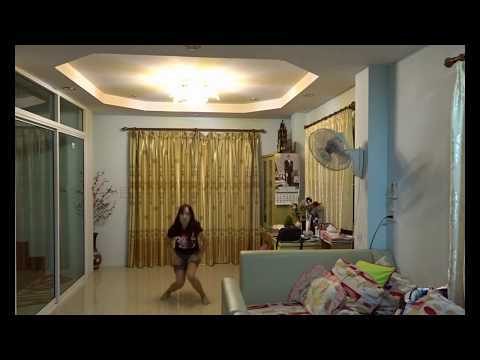 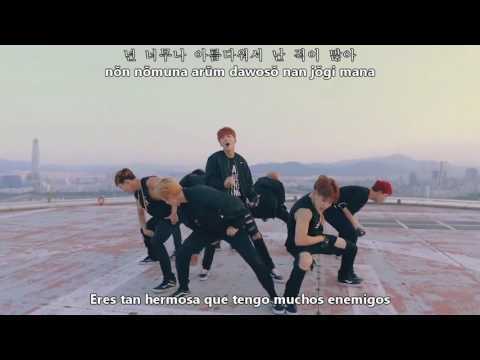 I made this dance cover of All In by Monsta X for the 1theK Dance Cover Contest. 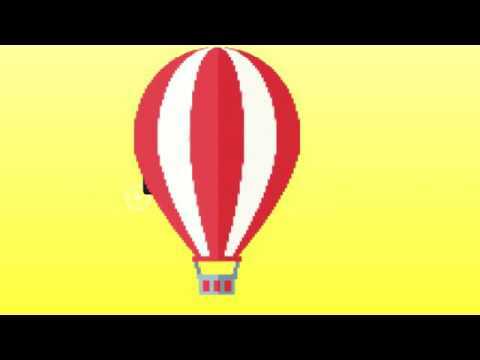 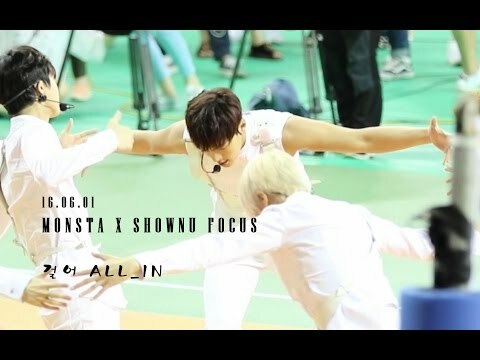 It's the first time I participate in this contest and aIso the first time I add bloopers. 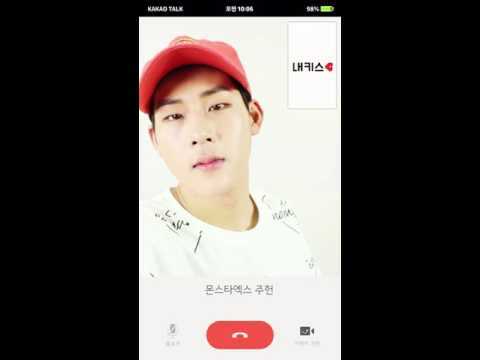 Twitter : @920618net 몬스타엑스 셔누포커스 우리동네예체능 걸어. 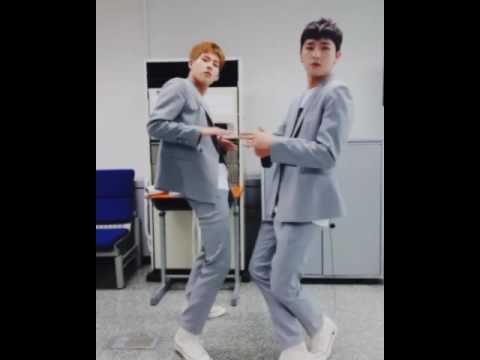 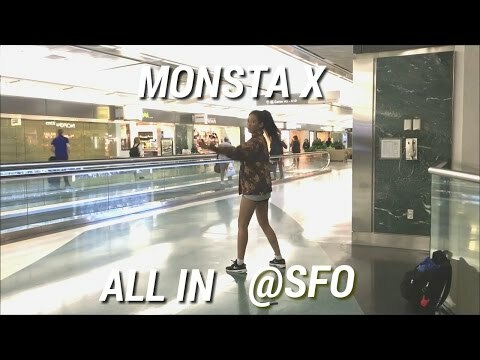 Waited 5 hours in the airport so I learned a dance and made a cover lol :) monsta x all in dance cover. 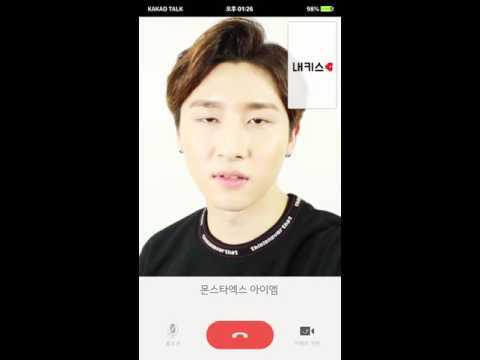 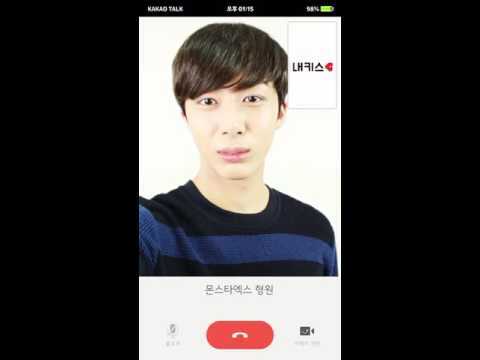 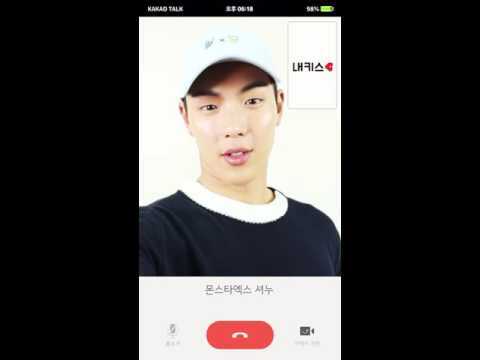 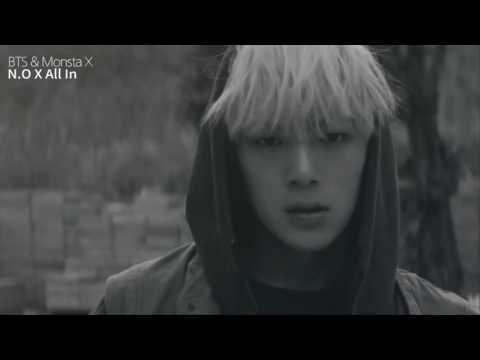 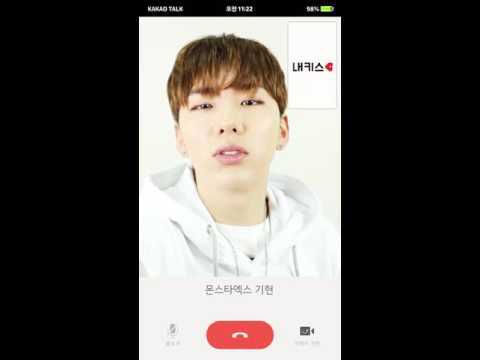 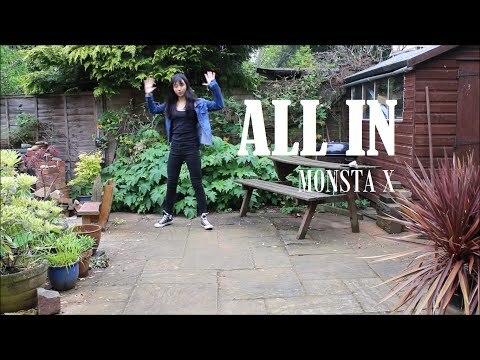 MONSTA X (몬스타엑스) - All in (걸어) cover. 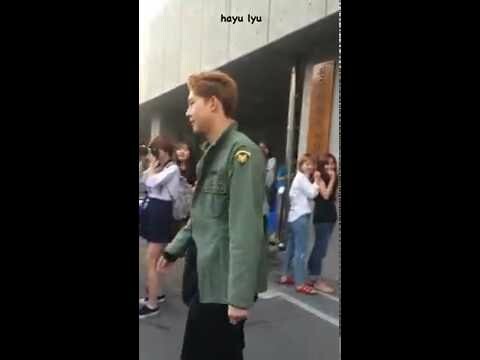 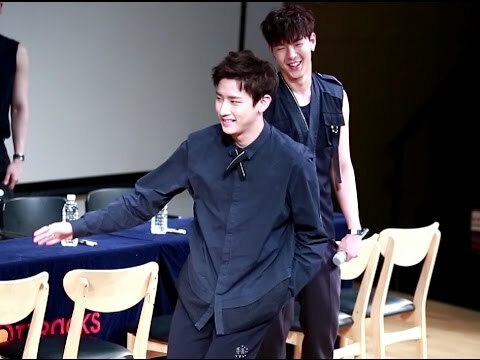 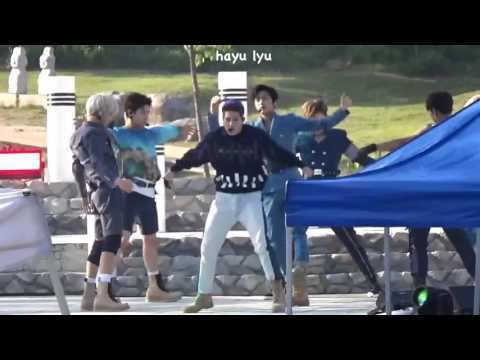 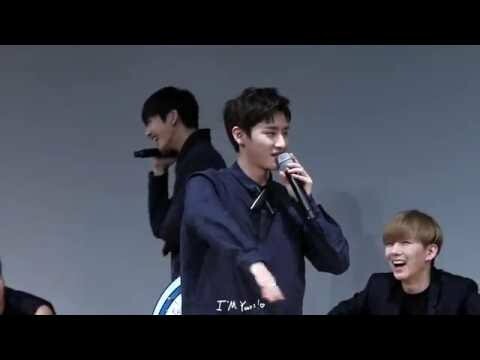 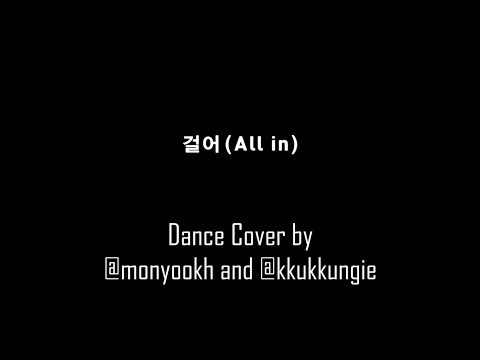 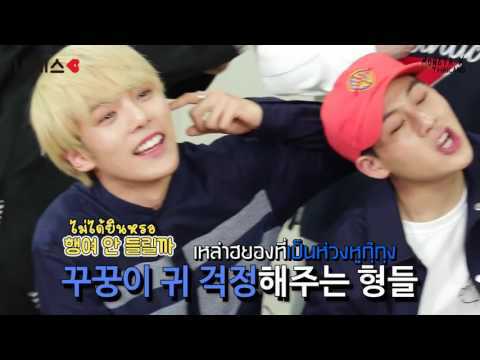 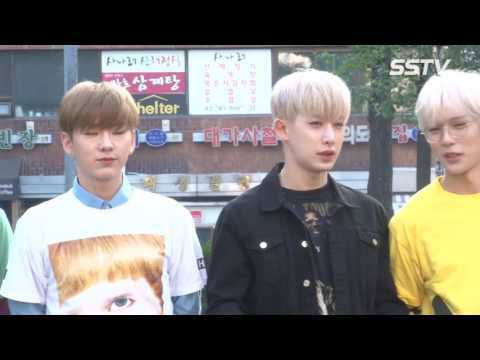 All in sung by MONSTA X dance covered. 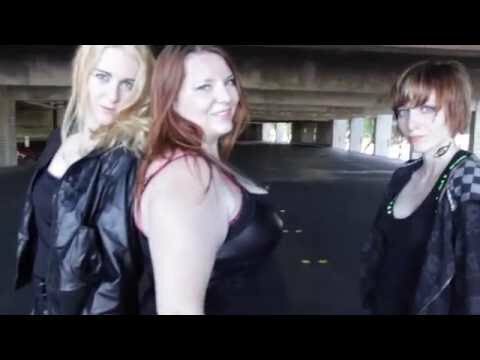 4 to 6 Mana & Li-on & Emo.